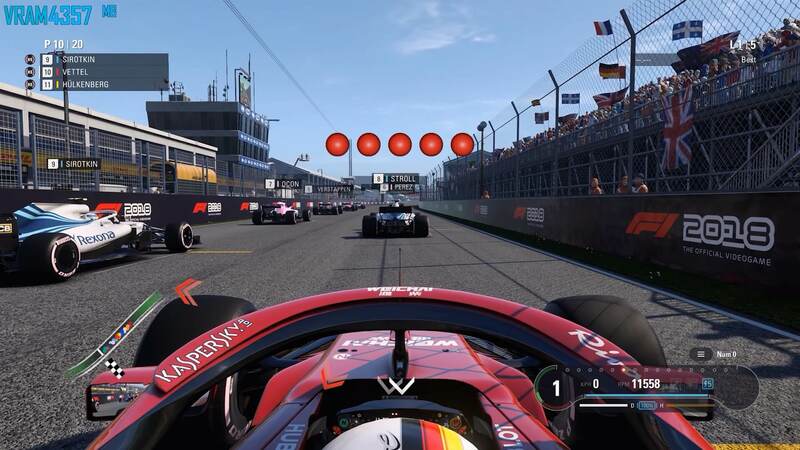 Good news for RTX users? But can it ray trace Crysis? Today we're looking at a few different hardware configurations to see if certain matchups work better than others. We're testing some popular games using the Ryzen 7 2700X and Core i7-8700K processors, pairing each with the Radeon VII, GeForce GTX 1080 Ti and RTX 2080, as all three GPUs provide a similar level of performance. If you're looking to buy a new graphics card today, don't mind all the testing, marginal fps gains, power consumption figures, or overclocking potential. 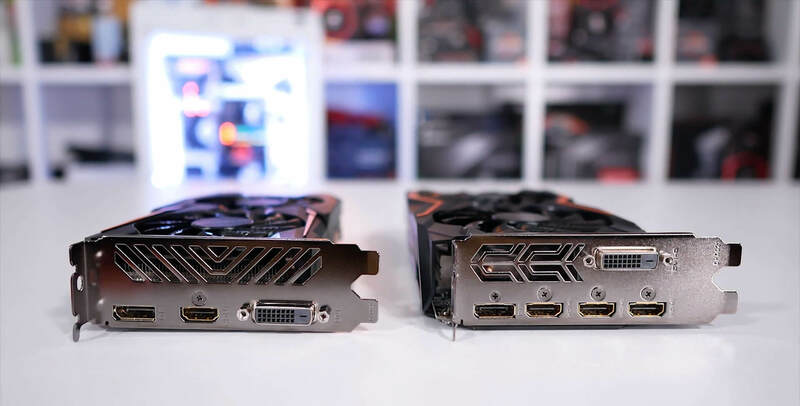 TechSpot's Best Graphics Cards is written to get a simple question answered: Given a certain budget, which is the graphics card you should buy? 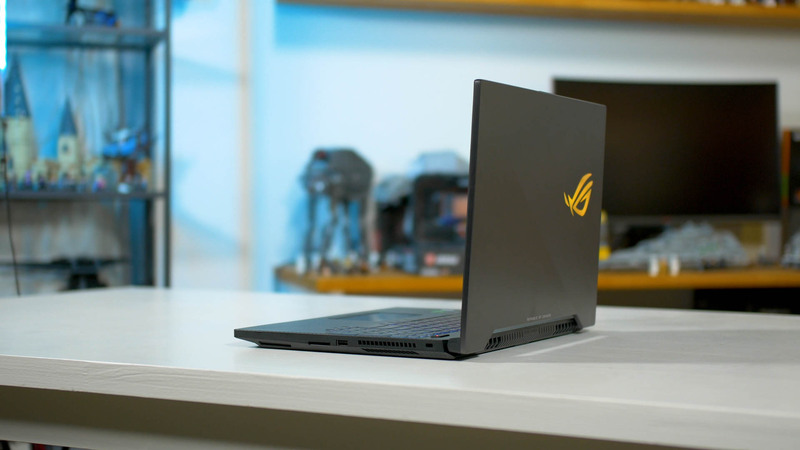 The Asus ROG Strix Scar II GL504GV is a fine laptop with a good design, a good trackpad and keyboard, and generous I/O. It's not overly portable, it's not overly chunky. It's got a pretty good display, upgradeability options, and the internal hardware and performance is good, too. Considering the popularity and widespread use of the GeForce GTX 1060 in gaming laptops, the new RTX 2060 is set to be one of the key offerings in Nvidia's latest lineup. 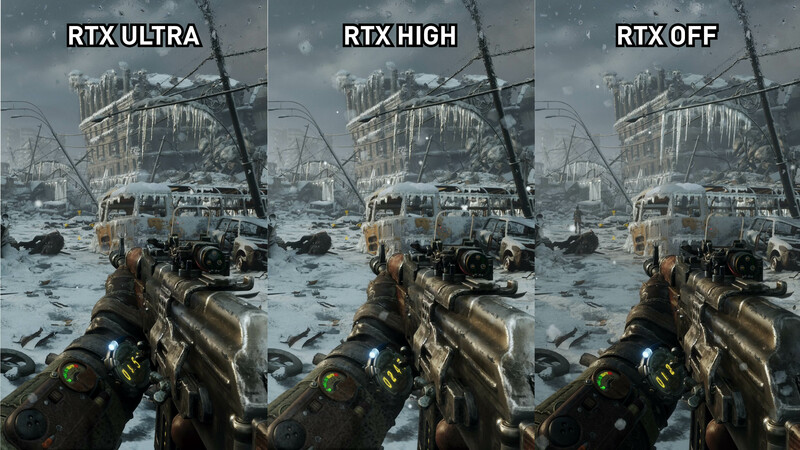 It's time for our final look into Metro Exodus, exploring the game's DLSS implementation which is exclusive to GeForce RTX graphics cards. We've been covering both ray tracing and DLSS closely, testing where it makes sense and following up as patches are released. 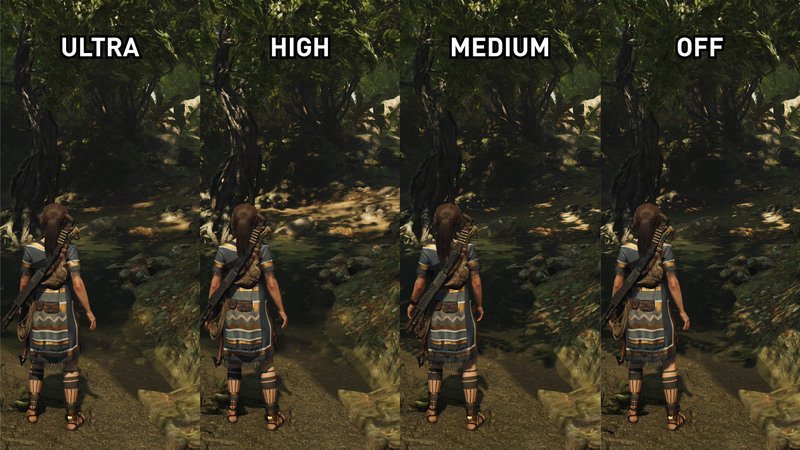 As one of the key features on Nvidia's flagship RTX graphics card, the discussion is not only relevant but necessary. 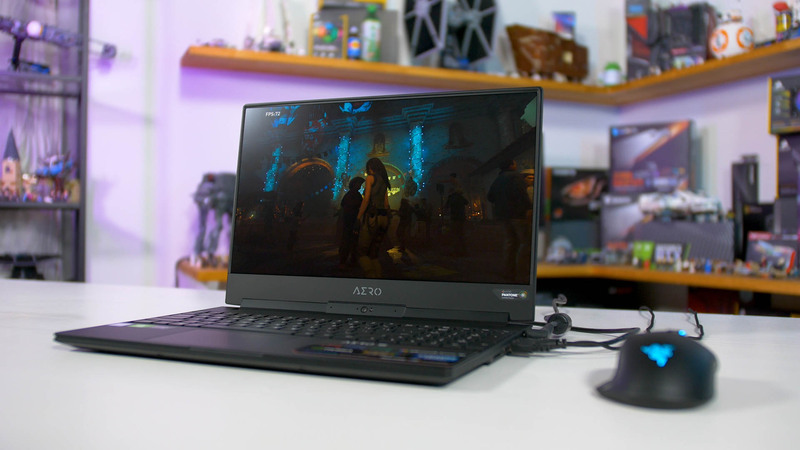 Today we are reviewing the Gigabyte Aero 15 X9, the first Nvidia RTX laptop we tested and used for our RTX 2070 Max-Q feature earlier this month. 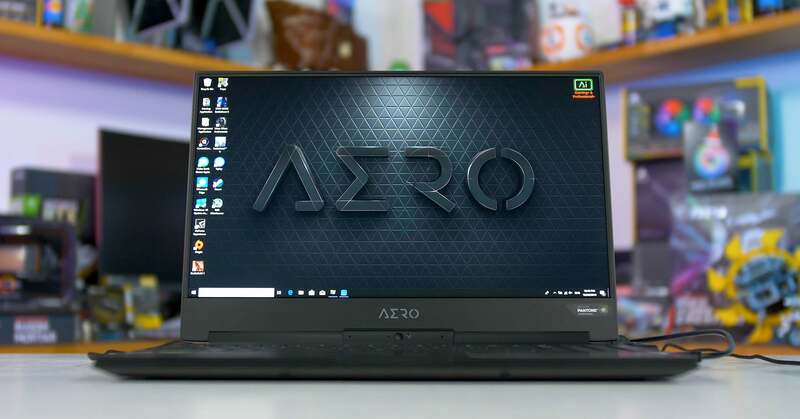 It's a cool gaming laptop, pretty similar to the Aero 15X v8 we looked at last year, but with a few upgrades that we'll walk you through here. 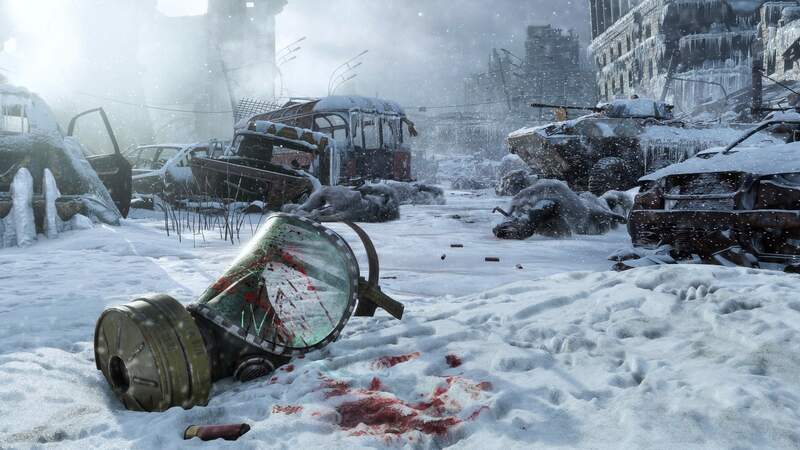 Have you played Metro Exodus yet? The GeForce RTX 2060 offers a middle ground for great performance at a price that remains within reach of most enthusiasts. If you're convinced this is the best GPU for you, you will still have to choose among dozens of different models. Here come our picks. 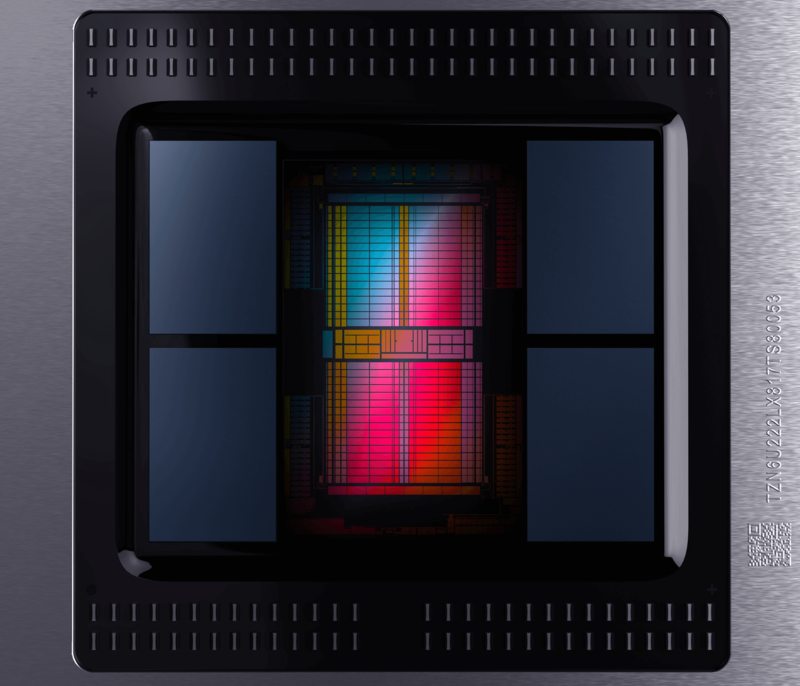 Nvidia's deep learning super sampling, or DLSS, is one of the highly anticipated features present on RTX graphics cards. 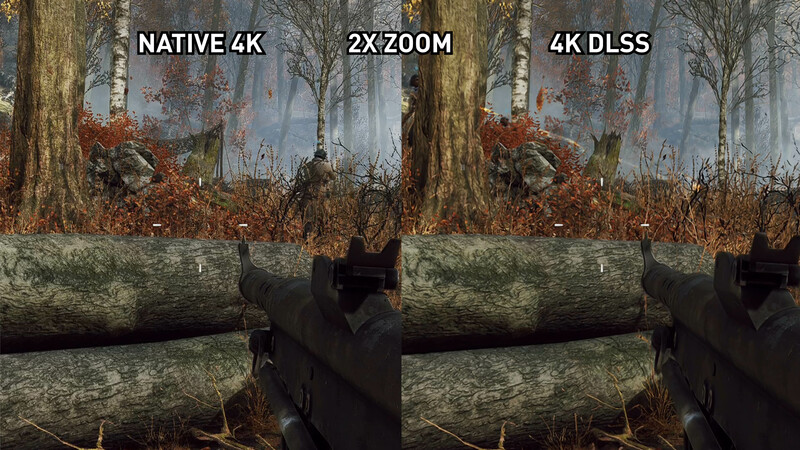 This month DLSS finally made its way to both Battlefield V and Metro Exodus, and as is the usual case for us, we'll be going through a full visual and performance breakdown in this article. 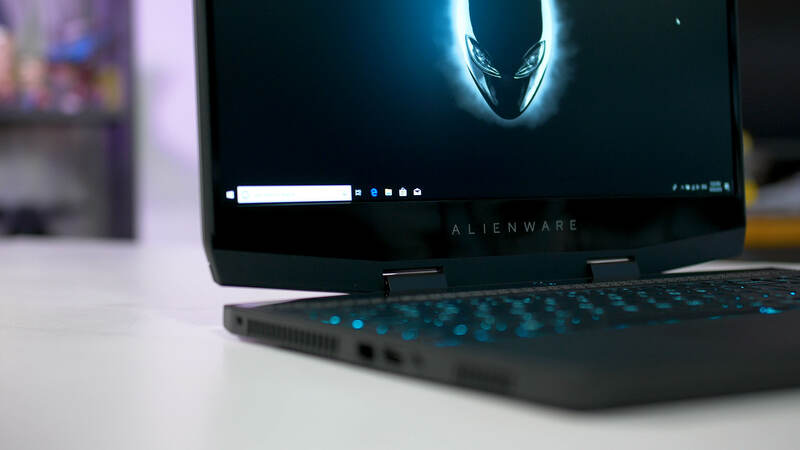 Nvidia unveiled RTX laptops early 2019 and the first models sporting the GPUs are making it to market just now. 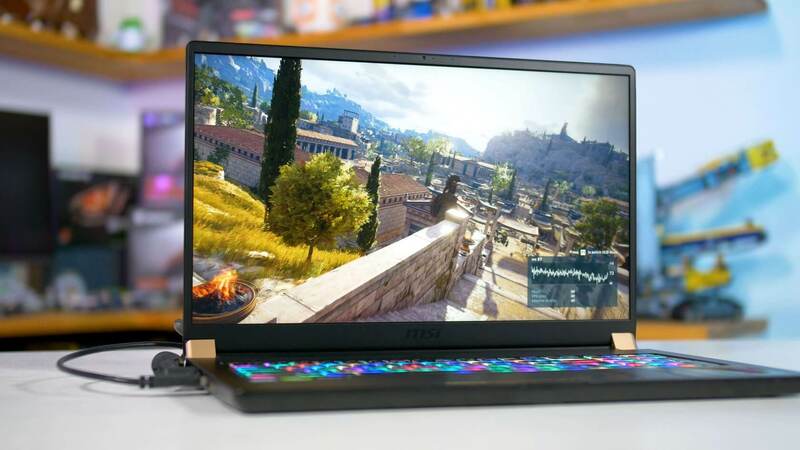 Today we're checking out Nvidia's new GeForce RTX GPUs for laptops, starting with the RTX 2070 Max-Q variant, thanks to Gigabyte who sent in their latest Aero 15 X9 for testing. This week's brought a graphics driver blitz. 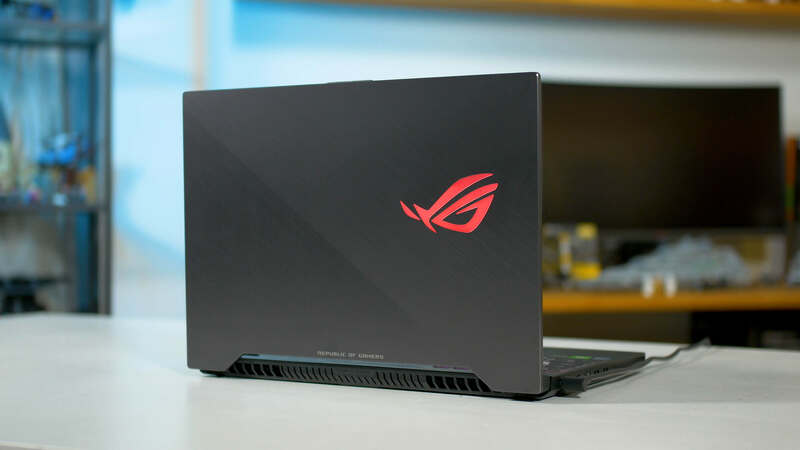 Nvidia's latest drivers add support for GeForce RTX laptops and improve performance in 3DMark Port Royal by applying DLSS. While AMD's Radeon drivers address Apex Legends, The Division 2 Private Beta and Assassin’s Creed: Odyssey. 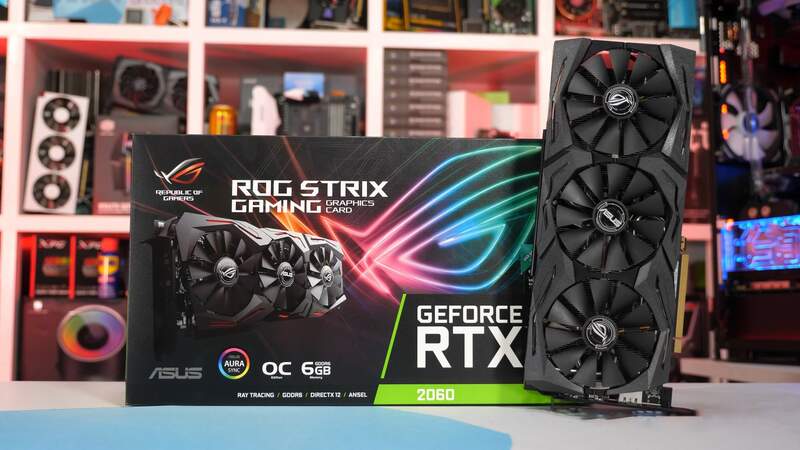 Today we're investigating claims that the new GeForce RTX 2060 is not a good buy because it only features 6GB VRAM capacity. The RTX 2060 offers performance similar to the GTX 1070 Ti, but that card packs an 8GB memory buffer, as did its non-Ti counterpart. In other words, the RTX 2060 is the fastest graphics card to ever to come with a 6GB memory buffer.